An international research collaborative has found that a promising anti-malarial compound tricks the immune system to rapidly destroy red blood cells infected with the malaria parasite, but leave healthy cells unharmed. The study appears in the current online early edition of the Proceedings of the National Academy of Sciences. The compound, (+)-SJ733, was developed from a molecule identified in a previous study that helped to jumpstart worldwide anti-malarial drug development efforts. 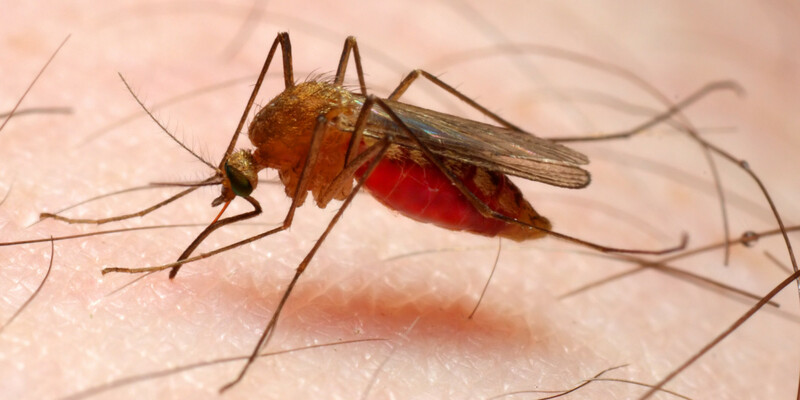 Malaria is caused by a parasite spread through the bite of an infected mosquito. The disease remains a major health threat to more than half the world's population, particularly children. The World Health Organization estimates that in Africa a child dies of malaria every minute. The goal of the researchers is to develop an affordable, fast-acting combination therapy that cures malaria with a single dose. Planning has begun to move (+)-SJ733 from the laboratory into the clinic beginning with a safety study of the drug in healthy adults. The drug development effort is being led by a consortium that includes scientists at St. Jude, the Swiss-based non-profit Medicines for Malaria Venture and Eisai Co., a Japanese pharmaceutical company.